Become a great and efficient runner – the QUICK and EASY way! Would you like to be able to run the legs off the competition? To keep going regardless of the conditions? This sensational subliminal audio recording will quickly and easily unlock ALL your innate sprinting and competitive abilities! The Run Better and Faster than Ever Before! 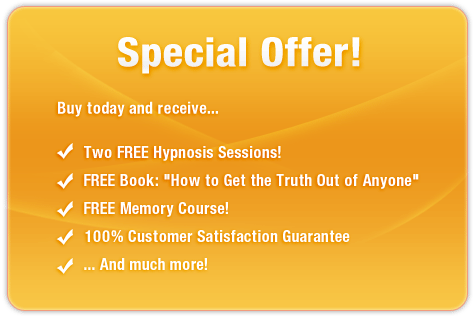 session uses the latest technology in subliminal messaging to deliver thousands of potent, positive, inspirational messages directly to your subconscious – allowing you to unlock the Michael Johnson within in MINUTES! Don’t get left behind the pack! Purchase Run Better and Faster than Ever Before! TODAY and enjoy these fantastic benefits right away! I am a running legend! I am a fantastic runner!